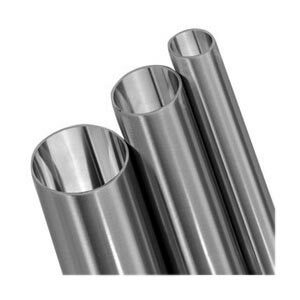 ASME-ASTM A270 Seamless Pipes that we offer are gaining high popularity due to their durability, dimensional accuracy and corrosion resistance. We are one of the prominent Manufacturers, Exporters and Suppliers of Seamless Pipes. We are able to produce Seamless Pipes in bulk at a time with the support of our well-equipped production unit. We have the capability to deliver retail as well as bulk orders for Seamless Pipes on time.